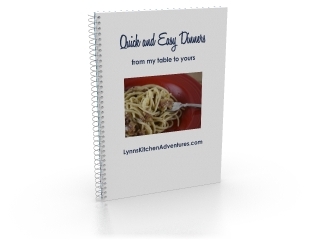 When you “Like” the Lynn’s Kitchen Adventures Page on Facebook, you’ll get a FREE copy of her Quick & Easy Dinners eBook. 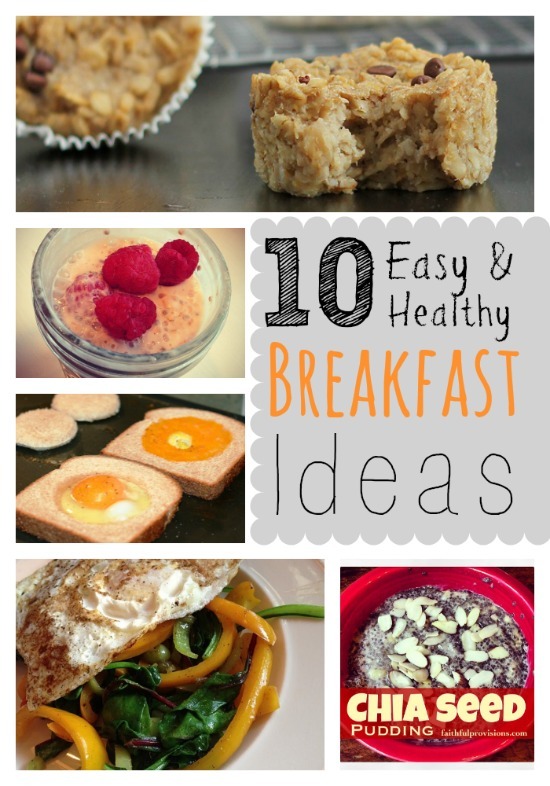 If you subscribe to her site, you can also get a FREE copy of her Quick & Easy Breakfasts eBook. Don’t forget to “Like” Faithful Provisions while you’re there so you can keep up on all the latest deals! 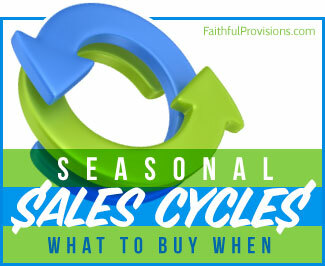 Find more Free Downloads on Faithful Provisions!